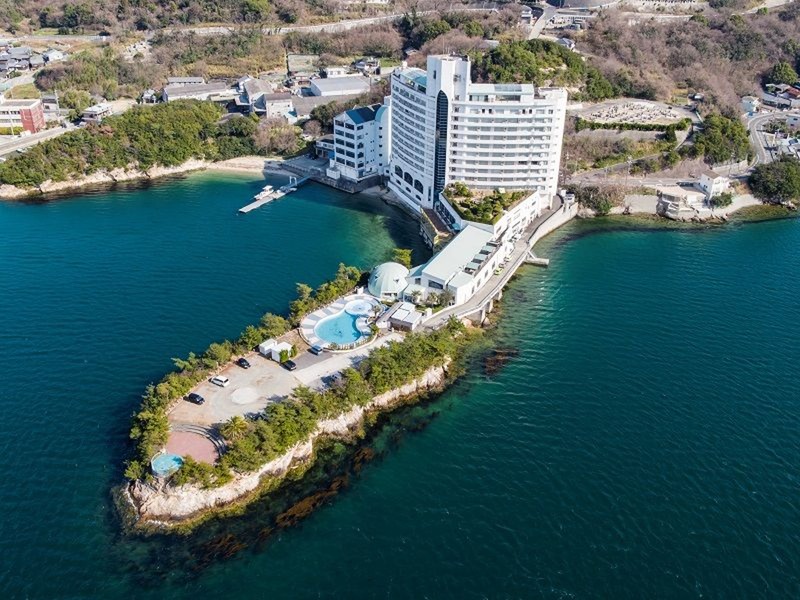 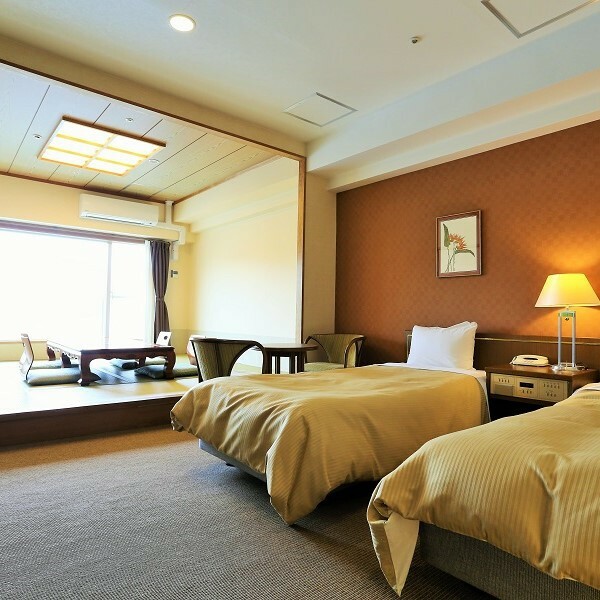 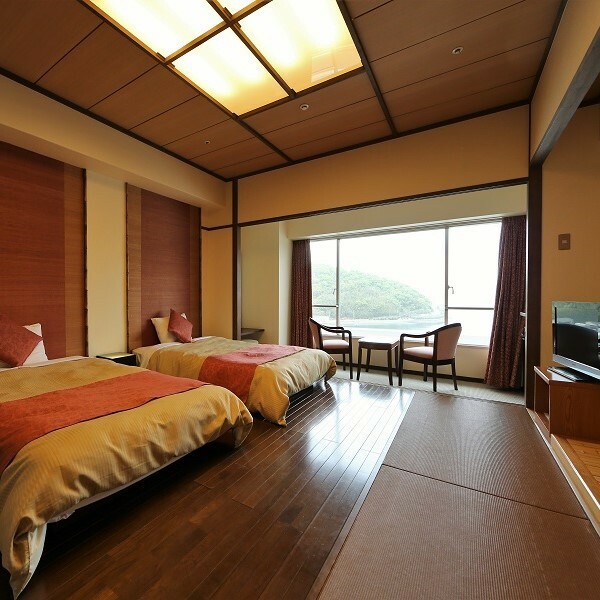 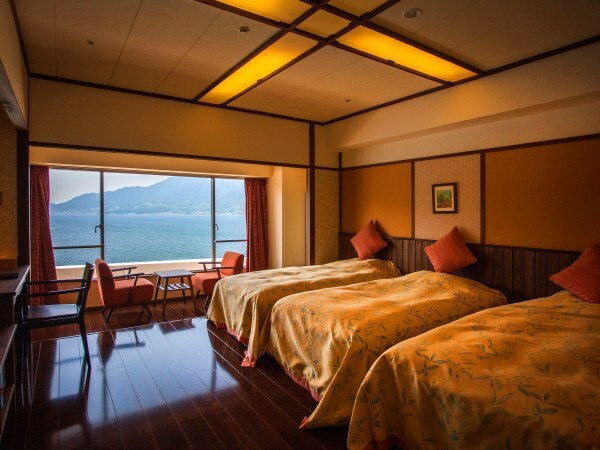 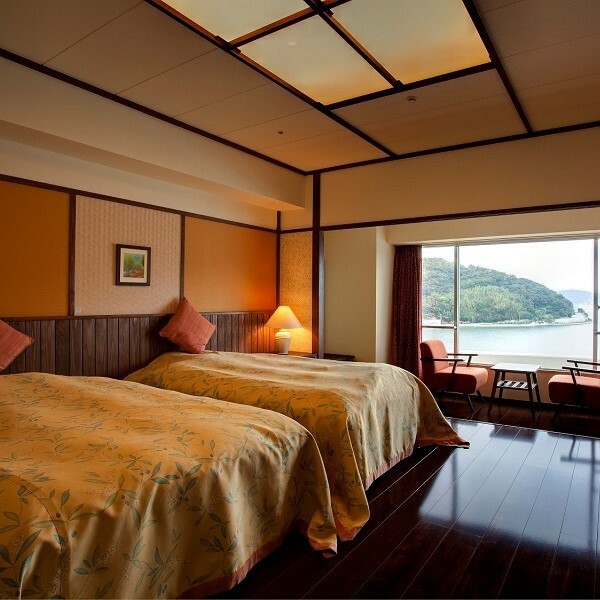 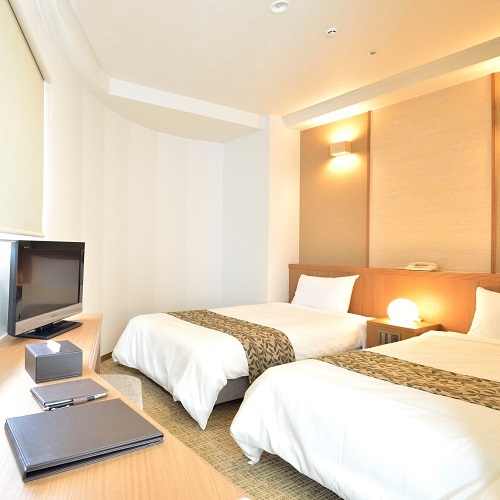 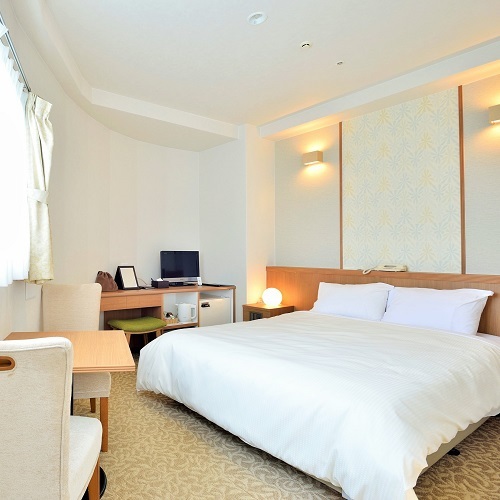 Bay Resort Hotel Shodoshima is a refined resort hotel that is located a 3 minute drive from Sakate Port. 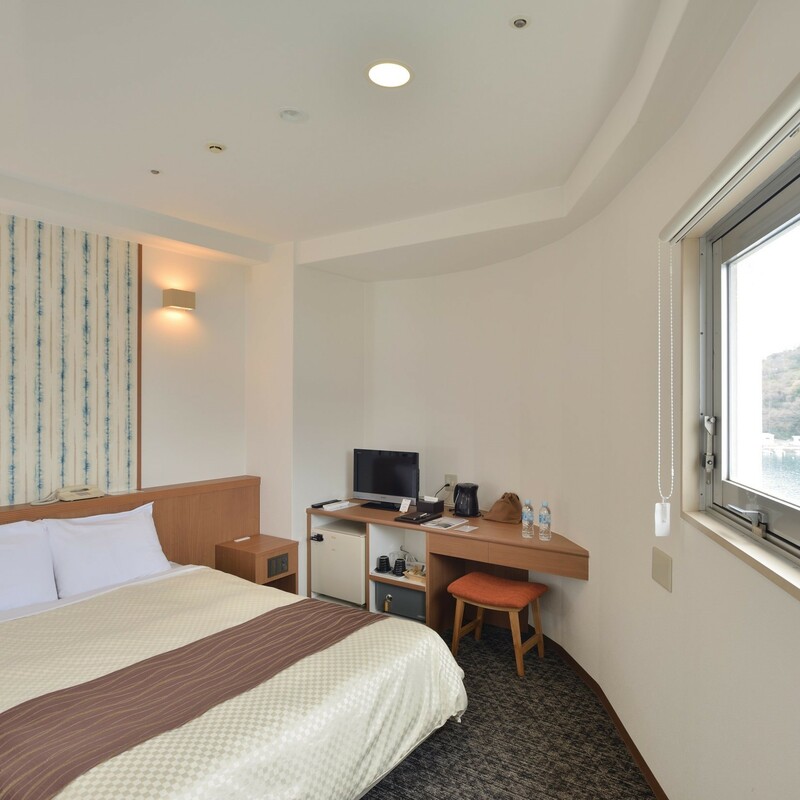 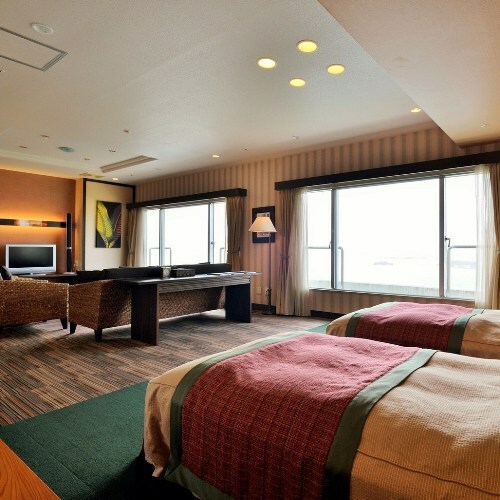 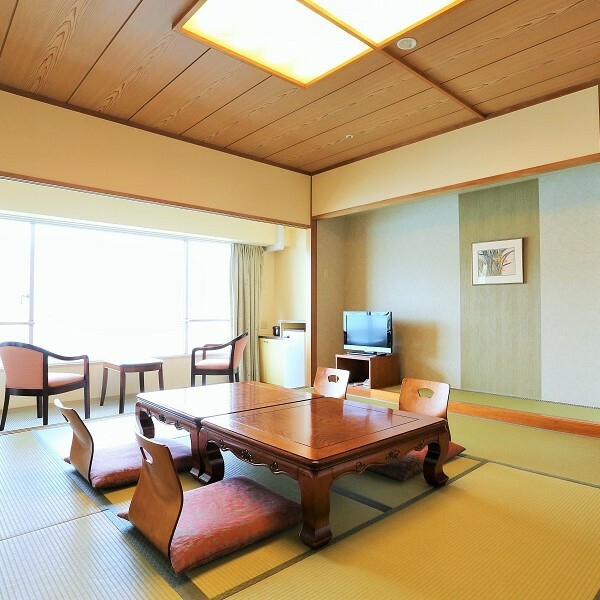 The tastefully-decorated Japanese style guest rooms share a relaxing atmosphere and offer a gorgeous view of the outside scenery. 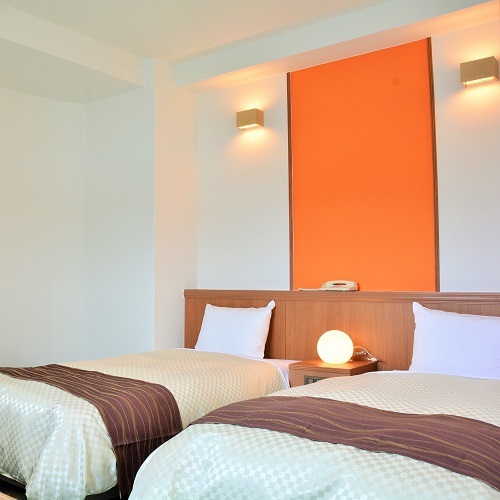 Inside the hotel is a number of large public baths as well as an enjoyable outdoors bath. 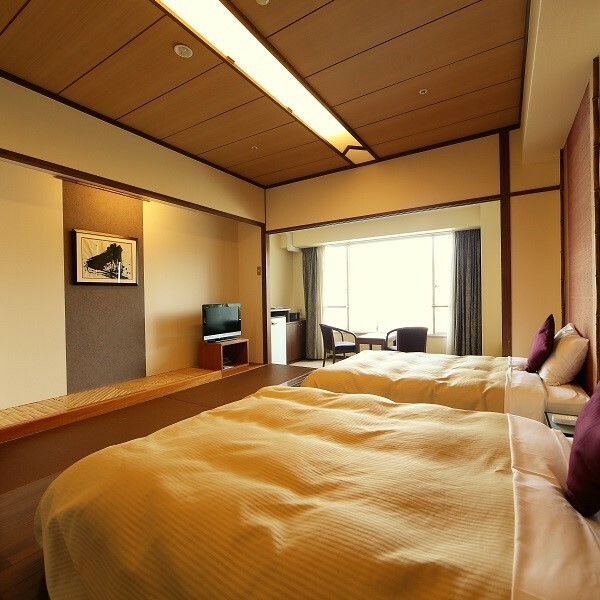 The hotel offers hearty Continental breakfast, as well as fancy Japanese dishes made with fresh seafood and quality beef. 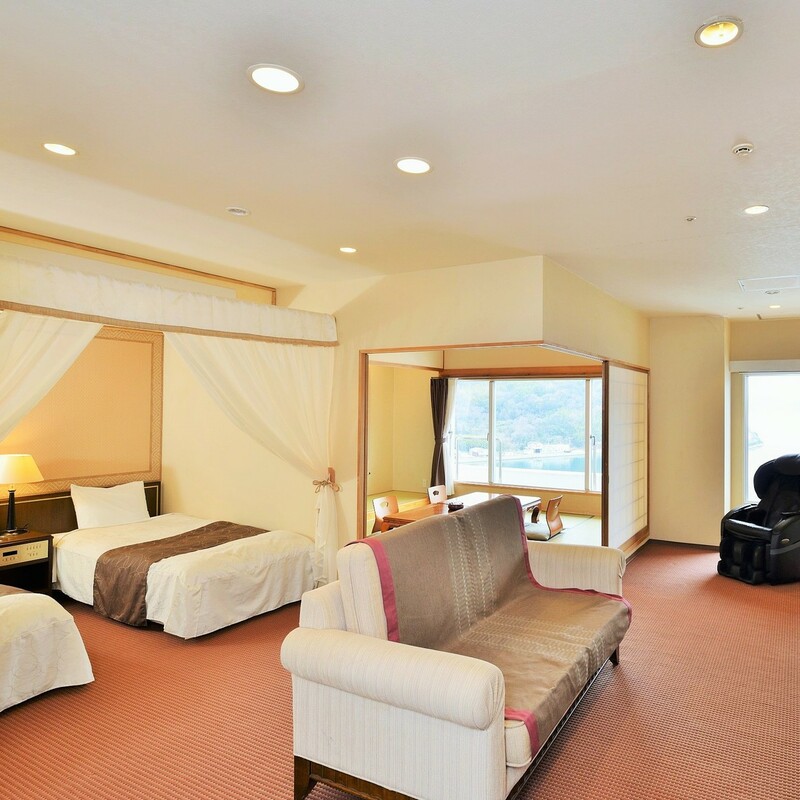 Complimentary high-speed internet access (WiFi) is available in all guest rooms.